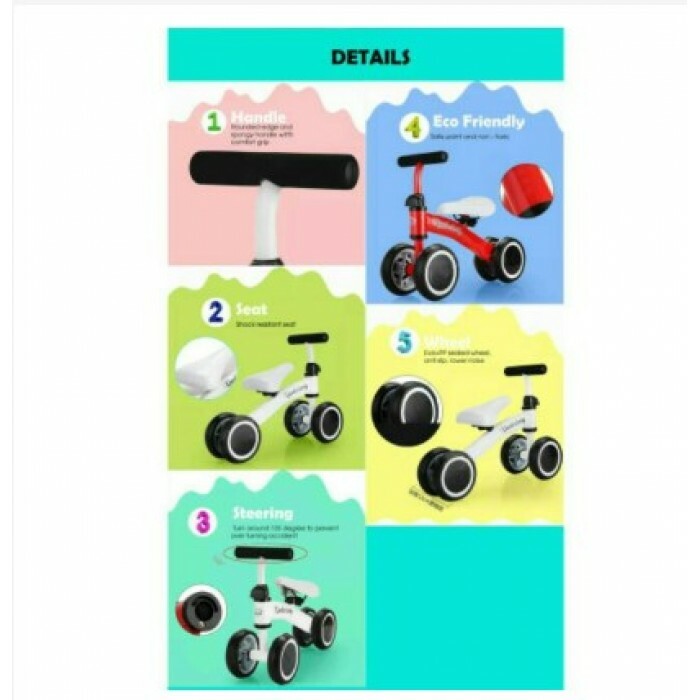 This is one of the most popular 1-3 years old babies' toys around the world! Baby balance bike. 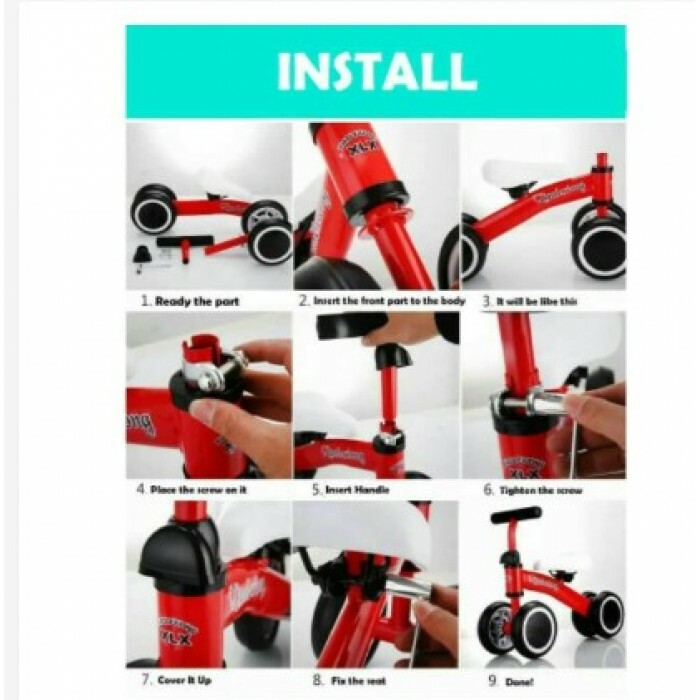 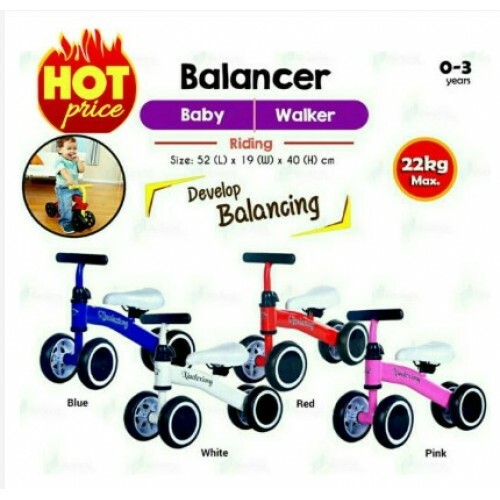 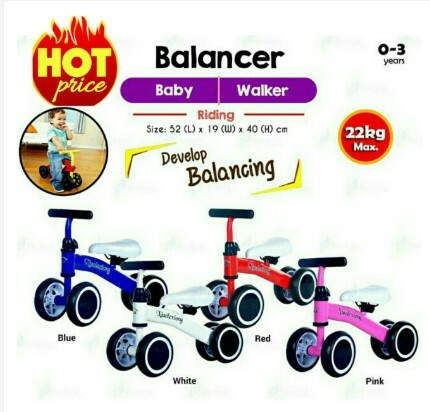 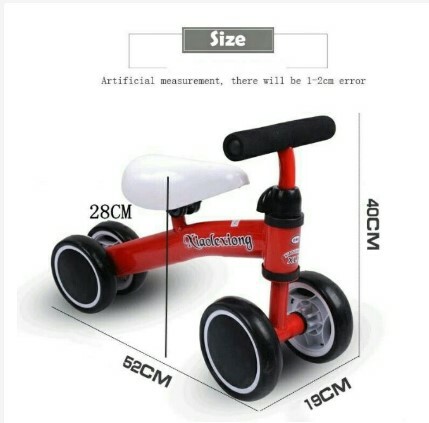 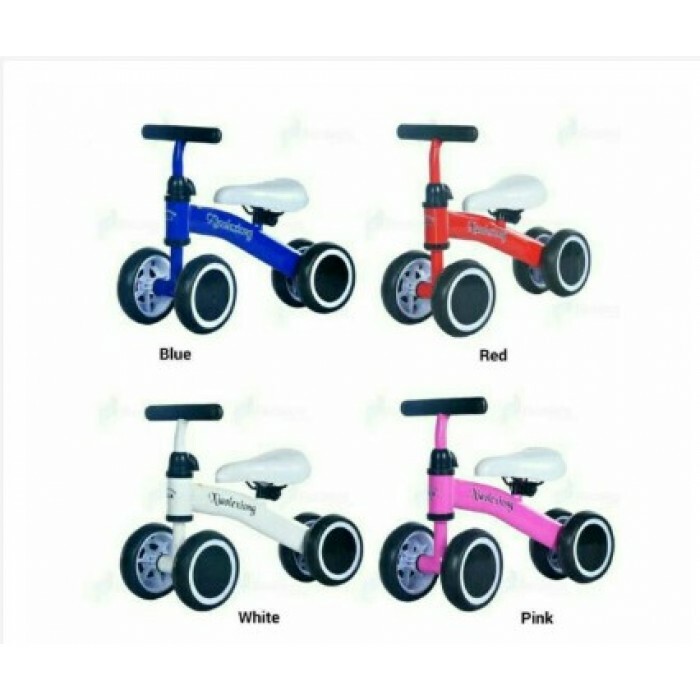 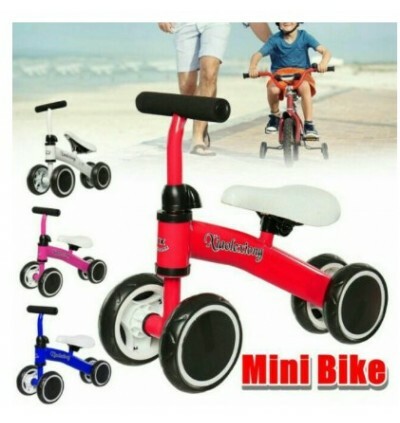 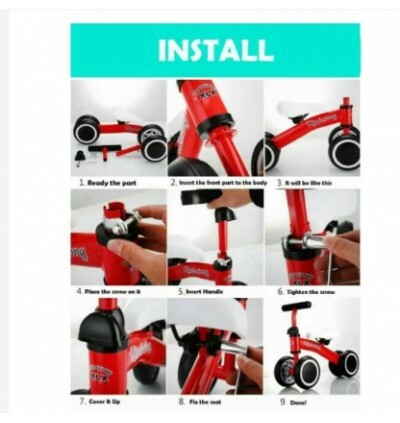 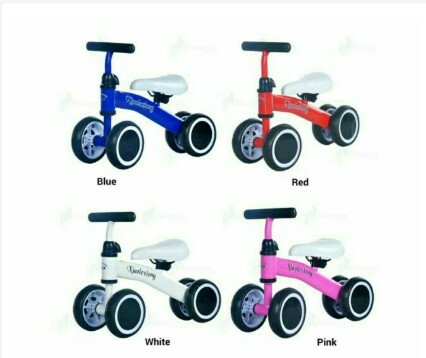 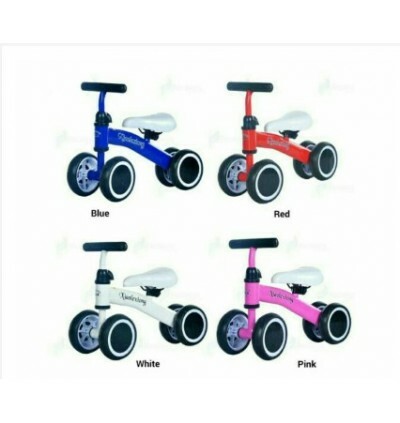 This bike will help your baby to practice balance sense and let him or her quickly learn to walk! 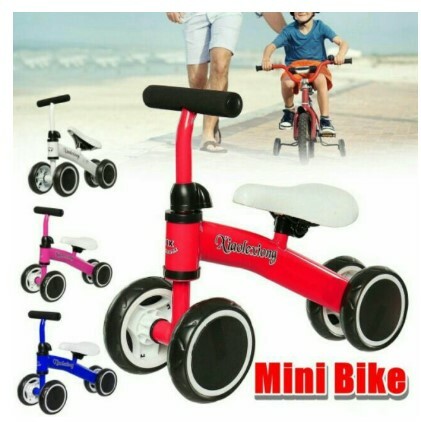 Come on and get one for your kids to explore wonderful standing world!